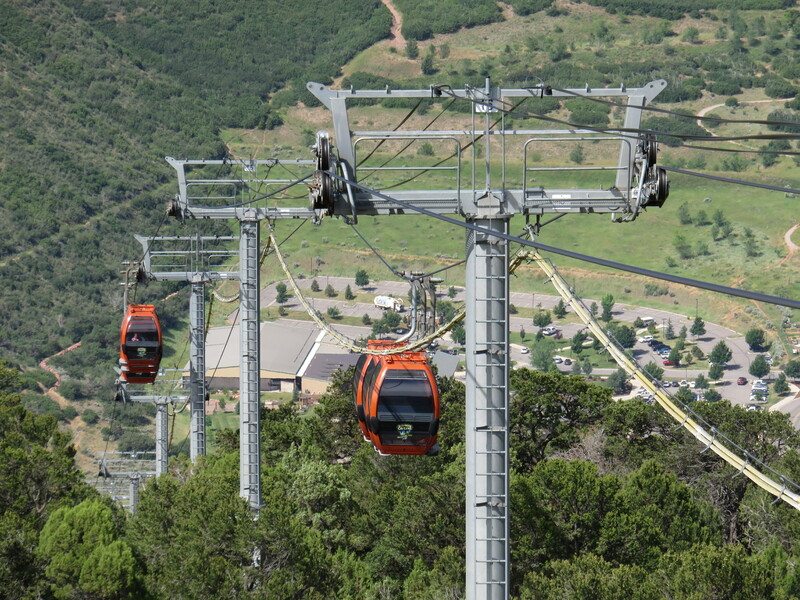 The Iron Mountain Tramway provides the only guest access to a popular adventure park called Glenwood Caverns along Interstate 70. This terminal will be replaced with a new LPA one along with new cabins and a new haul rope. Sixteen years after Steve and Jeanne Beckley opened the adventure park in Glenwood, it now averages 205,000 visitors annually and the tramway sometimes experiences 60 to 90 minute wait times. New tropical model Sigma Diamond cabins will feature additional ventilation and lightning arresters will be added to the towers in hopes of achieving more up time. Pending local approval, construction will begin November 1st and continue for four months, during which the park will be closed. Existing towers will be reused while the terminals will be completely replaced (the new drive system will shift to the top terminal.) 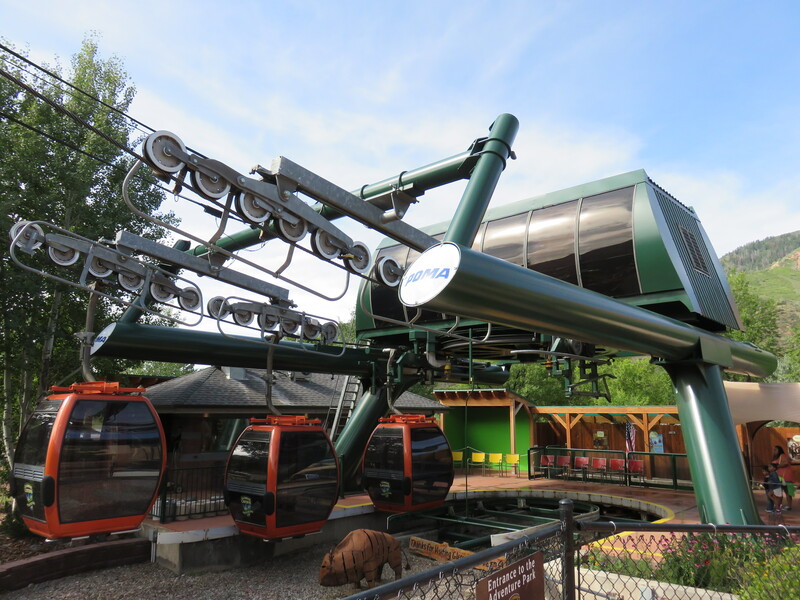 The unique tower-mounted utility lines that have been in service since opening day will also be buried and a new two-story administration building constructed in time for the park’s 17th season. Big news! Awesome to see Colorado’s first new detachable gondola going up since One. Do you know if the old system is going to be relocated/sold at all, or is it going to be scrapped? Regarding the old terminals, a chairlift ride would be a cool addition to the park. They could also be repurposed if a ski area is splitting a longer lift into two shorter ones and needs an extra drive and return. When West Mountain bought the Barnstormer Triple from Haystack, they bought an extra drive and return from Sugarbush, but have not installed the second lift yet. So in regards to the future of the old system, here is what I can share. The tentative plan is to sell the system most likely as a whole. Obviously whoever buys it can do what they want with it but I personally would expect it to stay as a pulse. You got to remember that everything is set up for that and it will cost a pretty penny otherwise. Selling the old cabins would also be tricky as they are fixed grips. Because of the setup, I’m convinced you would have to replace the hanger as well if it goes to a detachable. Regardless, some creative ideas out there and I’ll certainly update you guys what ends up happening. There are rumors that there is a buyer for the terminals and cabins. Not much more then that, supposedly in-state buyer.